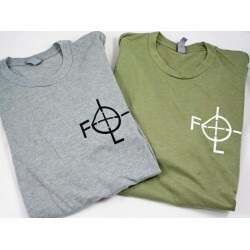 ALL PURCHASES COME WITH FREE TARGETS!! 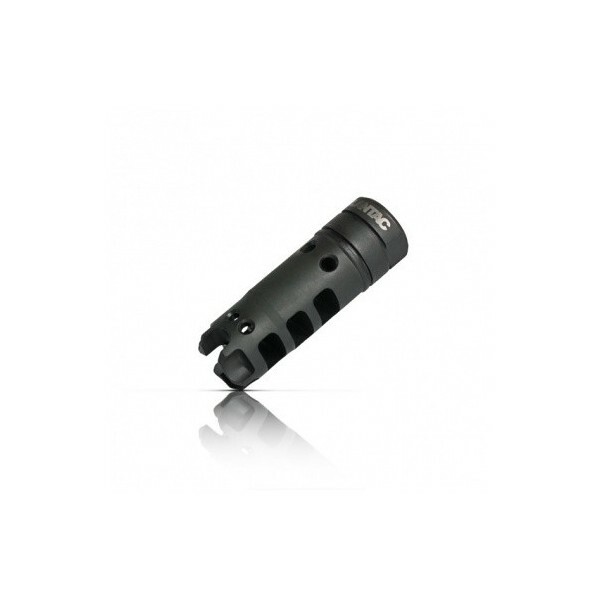 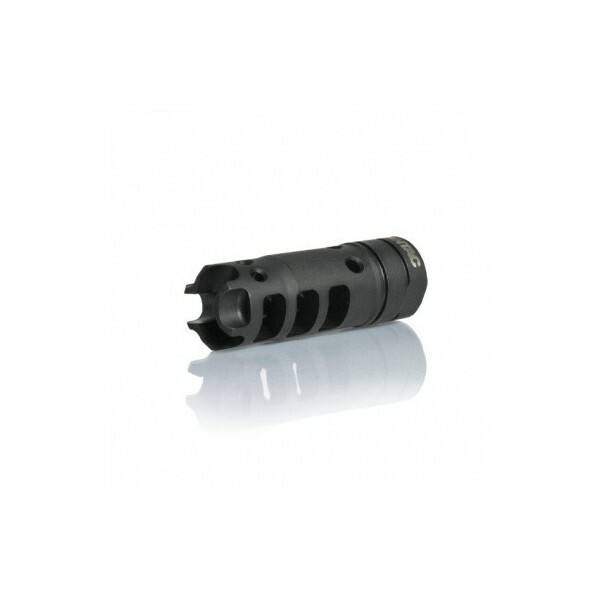 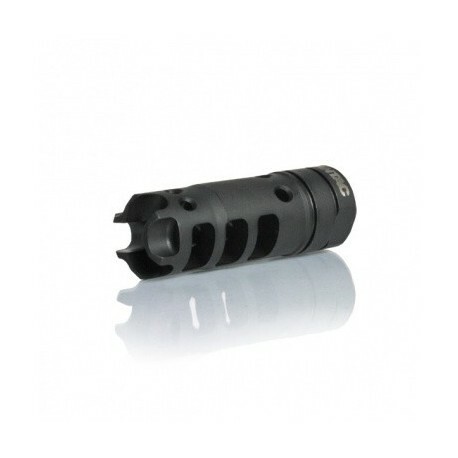 LANTAC Dragon Muzzle Brake DGN762B for 308 AR rifles, 300 BLK, 6.8 SPC, 6.5 Grendel, etc. 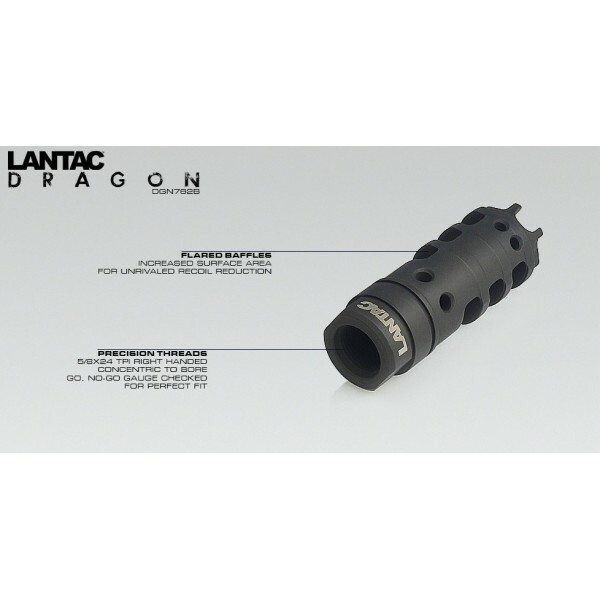 Manufactured to the highest quality standards and featuring a patent pending design, the LANTAC DGN556B Muzzle Brake offers improved recoil management and muzzle rise over competitors products. 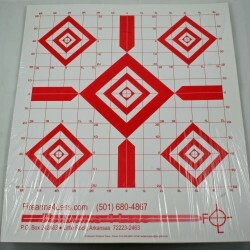 LE / Mil Discount available, please contact us for more information.